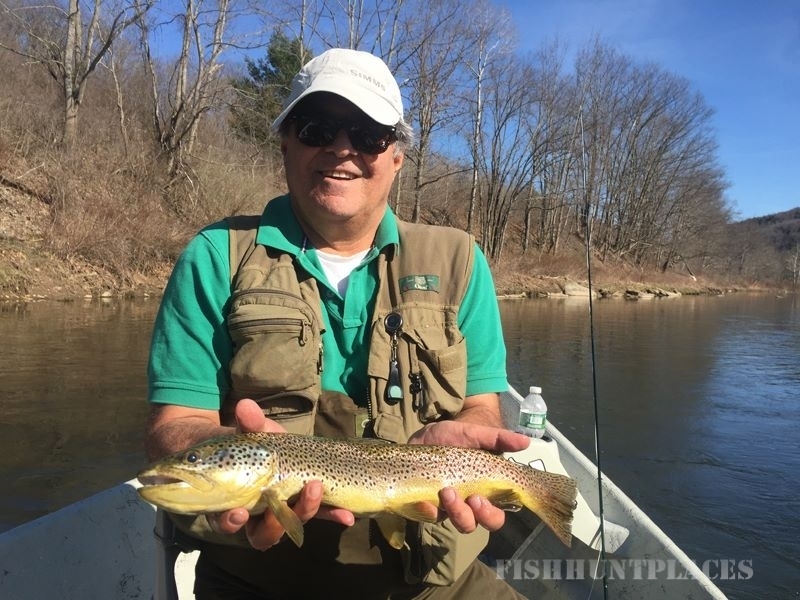 The Delaware River Club rests on the banks of the West Branch of the Delaware River, which is considered one of the top five wild trout streams in the nation. 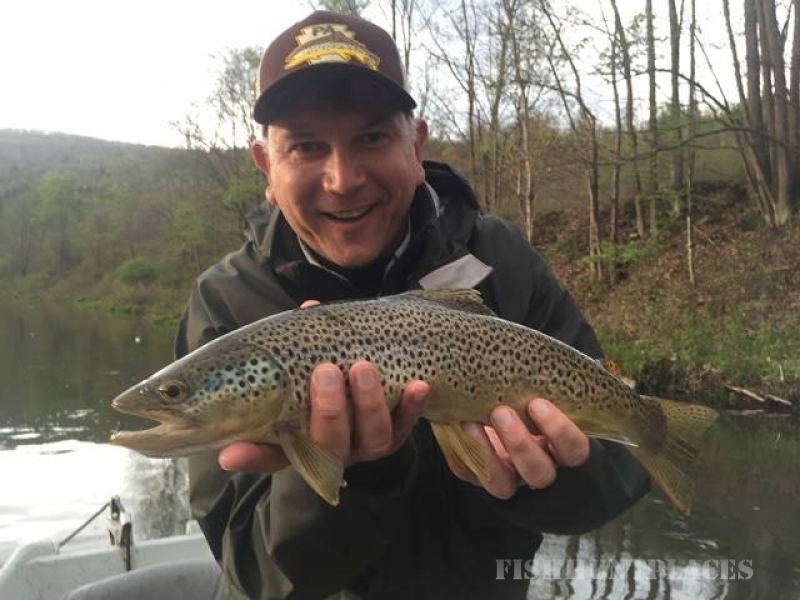 The “Club” requires no membership, is fully open too the public, and provides lodging, guide services and fly fishing schools. 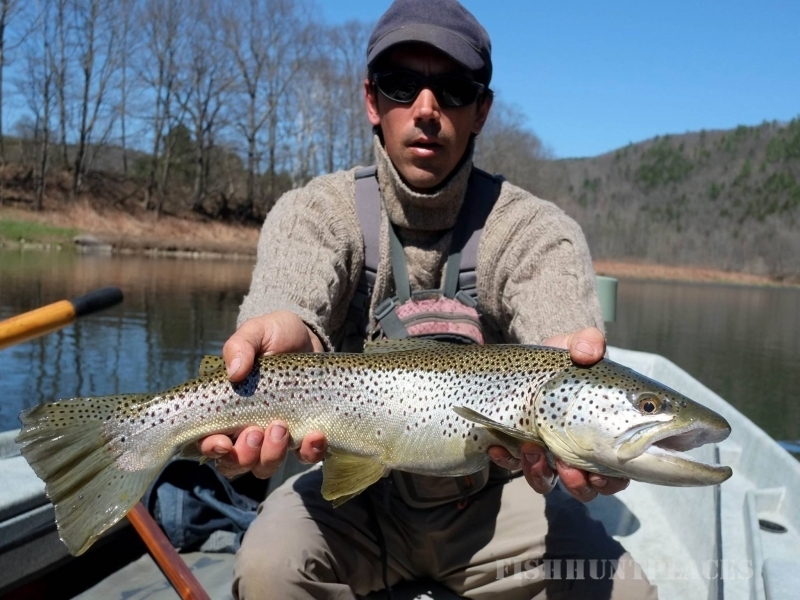 Its prime location allows visiting anglers to apply their skills on the entire Upper Delaware System. 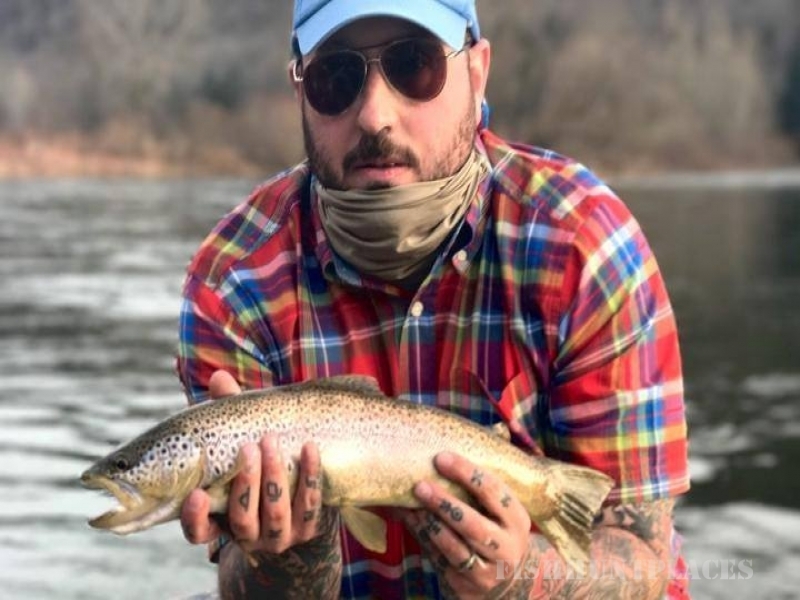 The Delaware River Club has activities for the whole family including an in-ground swimming pool, sprawling green lawns, nearby hiking trails and a private fishing pond. 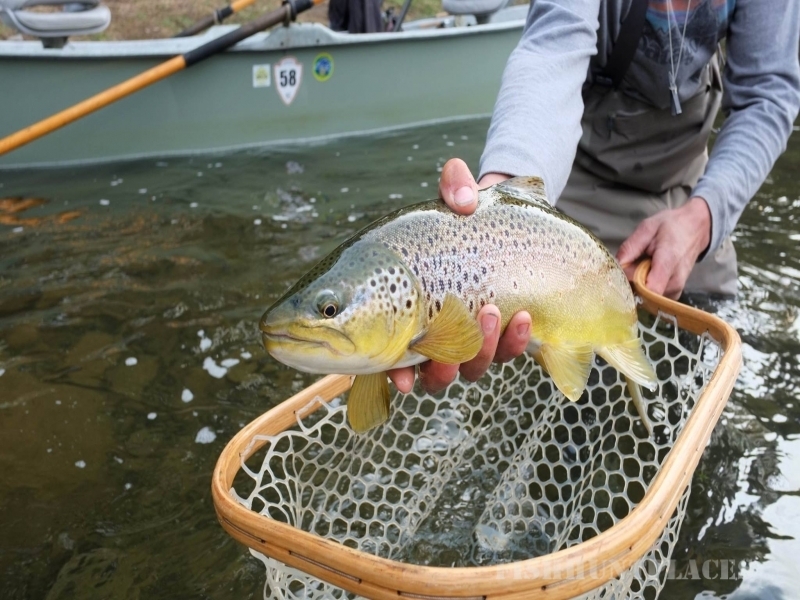 If you’re visiting to fish, hunt or just relax with your family, the Delaware River Club is the perfect location. Whether you are traveling from New York City, Upstate New York, Philadelphia or Southern New England, we are conveniently located within a short driving distance. We encourage you equally to explore our mountain scenery and breathtaking landscapes, experience the excitement from landing a challenging fish or merely enjoy the serenity surrounding the DRC.